A consortium of colleges and businesses led by the Massachusetts Institute of Technology has won a national competition to host a novel federally funded research program to turn clothing fibers and fabrics into wearable electronic devices, officials are expected to announce Friday. Defense Secretary Ashton Carter is scheduled to join Governor Charlie Baker at MIT’s Sloan School of Management Friday to reveal that Advanced Functional Fibers of America, a new public-private consortium, was selected for the initiative. Entrepreneurs would be able to come to the partnership with ideas, Fink said. In return, the partnership could use its network to provide research, development, and manufacturing capabilities for the best projects. US Representative Joseph P. Kennedy, a Democrat from Brookline, said the federal selection of the MIT group is appropriate given the state’s long history in the textile industry. “That the Commonwealth would be chosen to lead the way is no surprise. From Lowell to Fall River, our ability to merge cutting-edge technology with age-old ingenuity has sparked a new day for the textile industry,” Kennedy said in a statement. The fiber initiative represents the latest and biggest win for Massachusetts in the federal government’s National Network for Manufacturing Innovation competition. Massachusetts researchers are already playing roles in two other US-backed manufacturing partnerships, one focused on photonics and the other on flexible electronics. But this is the first time that one of these high-tech manufacturing partnerships will be based here. The federal government launched the manufacturing program in 2012 to improve technology in various products. The new Cambridge-based partnership represents the eighth such “institute” created through this effort. 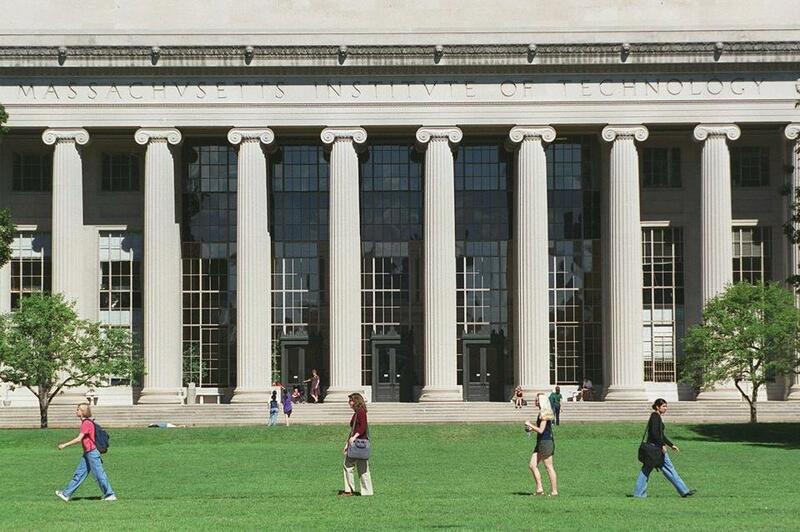 The MIT-led partnership will have a huge reach — universities, companies, and startup incubators from 28 states are expected to participate. Among local players are the University of Massachusetts’ Amherst and Lowell campuses and Quinsigamond Community College, according to the state secretary of economic affairs, Jay Ash. Massachusetts companies include Bose Corp., Analog Devices Inc., New Balance Athletic Shoe Inc., and Ministry of Supply, a clothing startup in Boston, the Defense Department said, and Fink added that the Army’s Soldiers Systems Center in Natick will be involved. Baker has included money for the effort in an economic development bill he filed with the Legislature; that bill is slated to be discussed in a public hearing on Tuesday. Ash said the administration can provide some money to help get the program off the ground, even if that bill doesn’t become law.